The Ten Genders of Amarete. 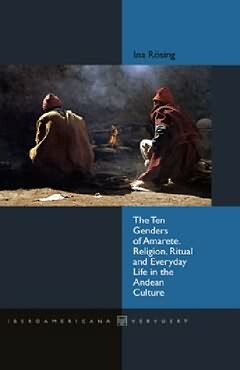 Religion, Ritual and Everyday Life in the Andean Culture. Translation by Jane Miller, Silvia Gray. In Amarete, a village with Quechua speaking Indians in the Bolivian Andes, men and women don´t just differ through their biological gender. The Amaretens also know five symbolic genders: male, female-female, female-male, male-female, male-male. This combined with the biological gender results in ten different gender roles. These gender roles are taking up a wide area in religion, ritual and everyday life. They determine the sitting order, the walking order, the order of procedures, the so-called corner-order, the order of hospitality and above all the complex sacrificial order in the rituals. By taking on an office someone´s symbolic gender may also change because offices, too, have a symbolic gender – as well as space, time and matter. Based on many years of field research in the Kallawaya region in the High Andes of Bolivia, Ina Rösing describes the tenfold gender in everyday life as well as in the rituals of Amarete and – comparing the collective rituals of Amarete with the rituals of other villages in the region as well as the results of the Andean research in general – she reveals the absolute singularity of Amarete´s ten gender system. Prof. Dr. Dr.h.c. Ina Rösing, director of the Institute of Transcultural Research in Ulm, has received several prizes for her anthropological research in the Andes and the Himalaya. She is full member of the Heidelberg Academy of Sciences. Esta entrada fue publicada en BOLIVIA, EDITORIAL, LANZAMIENTOS, ZONAS y etiquetada Amarete, Andean Culture, Bolivia, Cultura andina, Ina Rösing, Kallawaya, Quechua, roles de género por María Pizarro Prada. 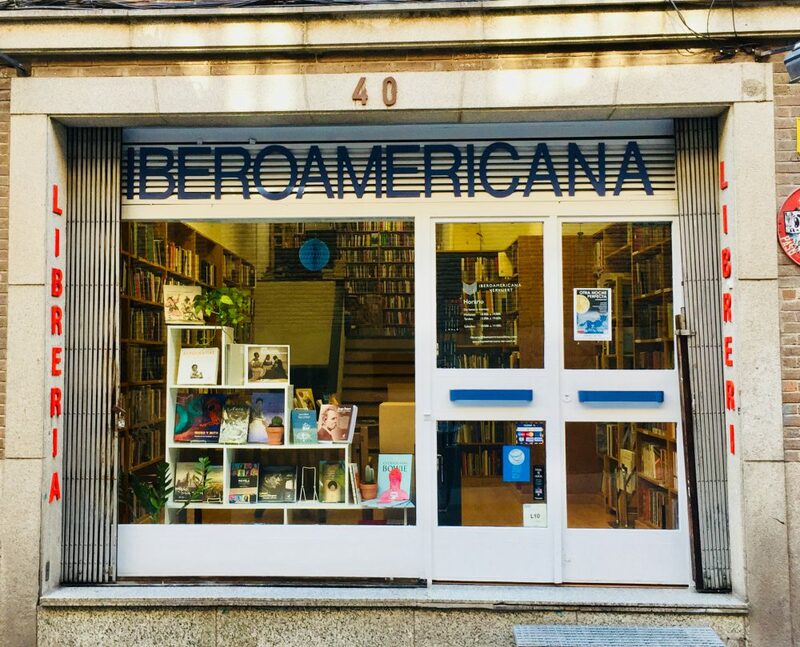 Guarda enlace permanente.